Interested in learning more about accessibility and course design? NC State’s Instructional Design Interest Group (IDIG) will meet Tuesday, Feb. 21 at 3:30 p.m. in the DELTA Center for Technology and Innovation, CTI-Room 230-01. 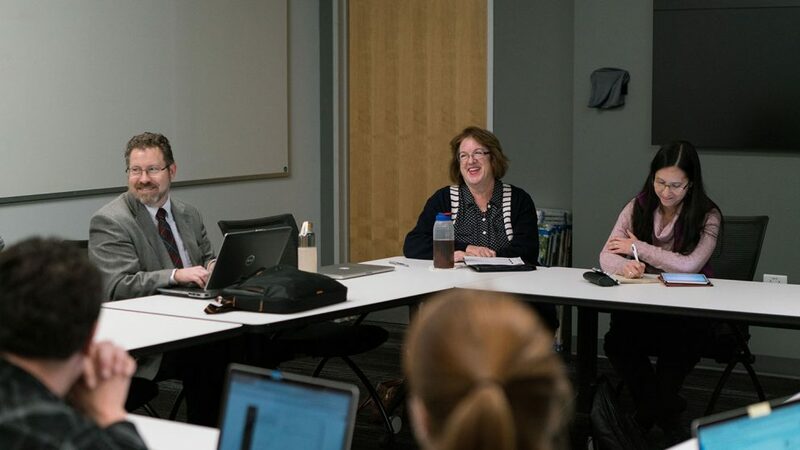 This month’s discussion, titled Proactive Approach: Accessibility and Course Design, is facilitated by NC State’s IT Accessibility Coordinator Grey Reavis. Reavis will cover topics such as the difference between student accommodations and proactive accessibility, the benefits accessibility brings to all students and accessibility best practices. After addressing this information, there will be time to ask questions and discuss concerns about accessibility as it applies to instructional design.